Welcome to the Chinese health and longevity Mecca of Carlton It is a place like no other in Sydney Here you will find, all in one place, Chinese Needling, Chinese Massage, Reflexology, Tai Chi, Kung Fu and above all – QIGONG, an amazing Chinese self-healing technique that can change your life (pronounced chi koong). Find out more. 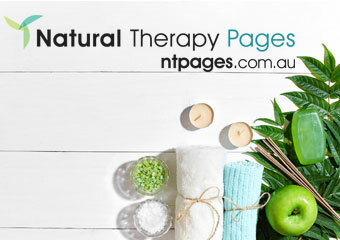 ★Health Massage ★ Appointment only(Phone call or SMS or Email) ★ Mobile Service Available ★ Gift Voucher Available. Find out more. 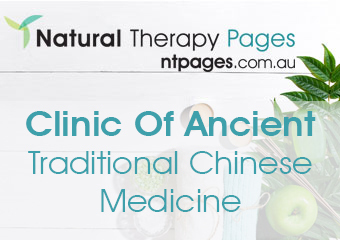 Solution to your chronic or acute problems is possible A team of experienced, Australia and China trained practitioners integrating Chiropractic / Acupuncture & Traditional Chinese Medicine with Western Medical knowledge for treatments of musculo-skeletal conditions and organic disorders. Find out more. 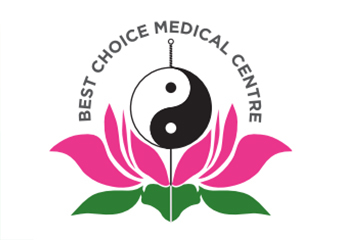 Solution to your chronic and acute problems is possible A team of experienced, Australia and China trained practitioners integrating Acupuncture/Chiropractic / Traditional Chinese Medicine with Western Medical knowledge for treatments of musculo-skeletal conditions and organic disorders. Find out more. Traditional Chinese Medicine (TCM), Acupuncture, Herbal Medicine, Men's Health, Natural Fertility Management, Women's Health. Find out more. Acupuncture Ear Acupuncture Chinese Medicine	Remedial Massage Tailored Detox Programs	Moxibustion Cupping Dietary, Exercise Lifestyle Advice. Find out more. We choose this approach because we are dedicated to providing the best possible herbal formula for each patient. Find out more. Chinese herbal medicine is a natural therapeutic approach and has used for centuries in China and most of Asia. Find out more. 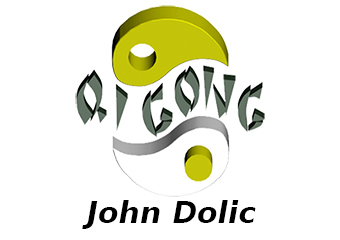 Traditional Chinese Medicine (TCM), Acupuncture, Herbal Medicine. Find out more.